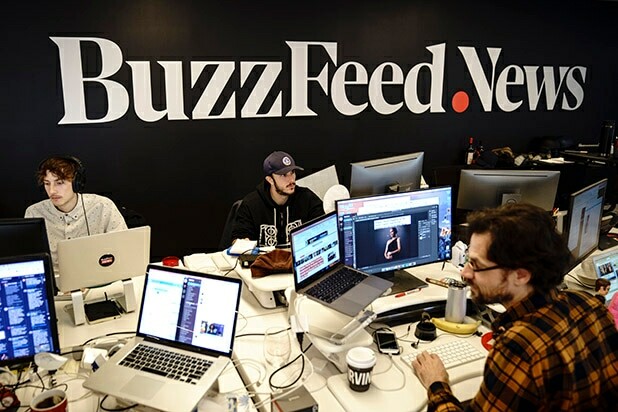 BuzzFeed will be laying off about 15 percent of its workforce, The Wall Street Journal reported on Wednesday afternoon, as the site adjusts to a new digital-focused media landscape. 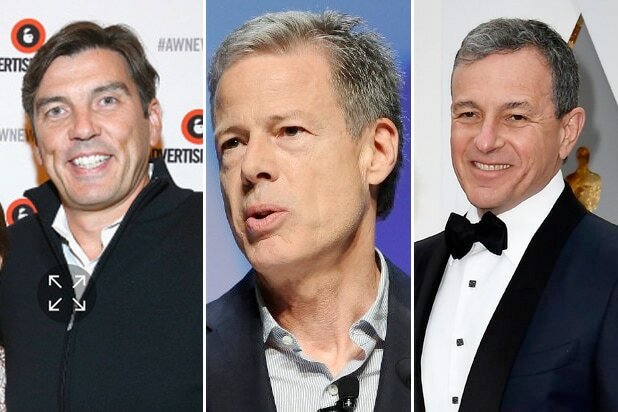 The cuts are expected to happen next week, a person familiar with the matter told TheWrap. BuzzFeed did not immediately respond to a request for comment. But, according to the WSJ, BuzzFeed is looking to invest in more profitable content, such as content licensing and e-commerce. The site is trying to get on a path to profitability as it positions itself for possible mergers with other digital media players, the Journal said. The Journal reported that another possible reason for the cuts is to avoid needing to raise more money. BuzzFeed has raised about $500 million and was valued at about $1.7 billion following its last funding round in 2016, the Journal noted. BuzzFeed isn’t the only online publisher struggling to sustain its digital advertising sales. News site Mic was recently sold to Bustle for less than $5 million, a fraction of its $100 million valuation. And Refinery29 laid off 10% of its workforce in October. The Journal reported that BuzzFeed has been struggling to meet its revenue targets, scaling back its expectations. The news comes at an already difficult time for BuzzFeed. Last week, the site came under fire after it published a story that said President Trump directed his former lawyer, Michael Cohen, to lie to Congress about a proposed real estate deal in Moscow. The report triggered a rare public rebuke by the Special Counsel’s office, which issued a statement calling parts of the article “not accurate.” BuzzFeed has repeatedly said it stands by its story. This isn’t the first round of layoffs for the company. In 2017, BuzzFeed laid off around 100 employees after it missed revenue targets earlier that year.